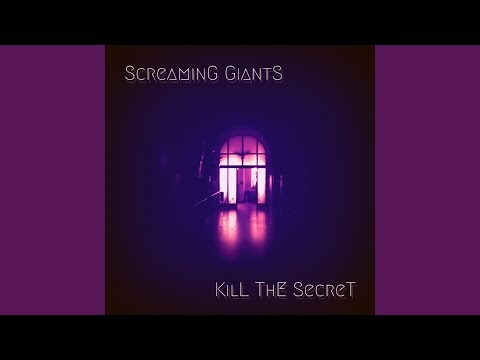 Screaming Giants are an innovative and energetic four-piece alternative/stoner rock band from Dublin, Ireland, founded in 2013. The band recorded their debut EP, Found Footage in Red Lake Sound Studios (Mother Mooch, Shag Haired Villains) in early 2016, releasing it in August of the same year. The EP was launched to a large crowd in Fibber Magees in Dublin, with support from Dublin bands Slouch and Nervvs. Found Footage was well-received in press reviews both local and national and went on to sell to fans as far away as Finland and the United States. The band’s most recent single, Kill The Secret, was recorded in Westland Studios (Weezer, Placebo) and was released in May 2018. The song will feature on the band’s upcoming second EP. The band’s atmospheric and energetic live shows have drawn praise among music press. Notable shows include the Black Sabbath aftershow in Fibber Magees, which the band headlined to a full house, playing support slots to VERSIVE in the Hangar, and This Place Hell in Sin É, and playing the 2018 Christmas Bash in Fibber Magees. Upcoming gigs include supporting VERSIVE in Whelans (11/1/19), a headline gig in Sin É (19/1/19) and an appearance at Bloodstock Metal 2 The Masses (16/2/19). With the release of their next EP, the band are aiming to expand their local and national fanbase and play bigger and better shows all around Ireland and the UK. 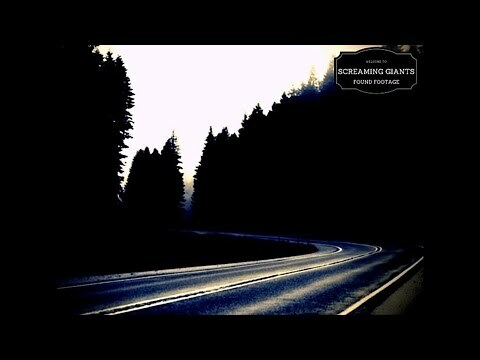 "Found Footage is a neat EP with a good mix of heavy rockers and slow burners." "...there are more good tracks on here than most bands manage on a whole album and there is enough grinding riffage and ingenuity on Found Footage to promise greater things from future ventures."